Compound with CCTV, fence & manned security. Perfect for business or leisure travelers. 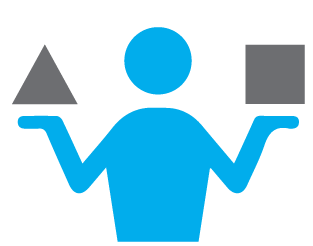 Competitive - Provide cost effective and efficient service. Doesn&apos;t except Vans, Mini bus, camper vans, commercial vehicles. Dated photo taken upon collection. 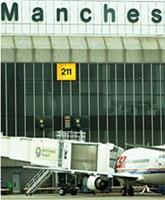 It is very important for our customers to provide us right information about your departure and arrival at the airport. 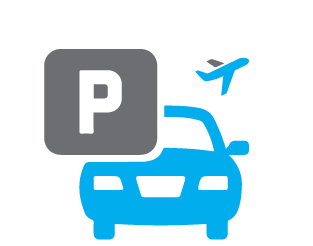 Please check your flight timing and give parking providers enough time to proceed with the parking procedure before check-in. Don’t forget to enter your airport arrival time instead of flight time. What time should I arrive at the car park? 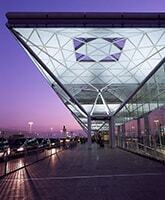 Please check your flight status and allow your parking provider enough time prior to check-in. Do I have to use shuttle bus? No, there is no need to use a shuttle. You have to drive straight to the terminal and handover your car to your company appointed chauffeur for parking. Can I book by telephone? Yes, please contact us at 0203 289 5677 during our office hours to make a booking. If parking providers have space, then they will definitely help you with a solution for your parking problem. It may carry additional charges. Why Meet and Greet Service? 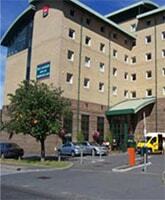 Meet and greet Gatwick parking is reliable and expedites the menial parts of your journey. You get terminal pick and drops of the vehicle on schedule. The company appointed chauffeur drives the car to and from its allocated parking spot. You travel stress free as you are certain that your vehicle is taken care of. It&apos;s all possible in everyone&apos;s budget. 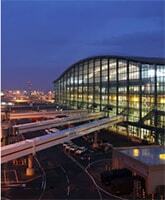 How Gatwick Meet and Greet Parking Works? It offers convenience by delegating the whole parking task to a professional chauffeur appointed by your service provider. 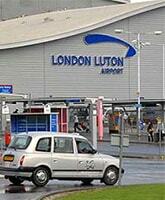 The pick up and drop off is right near the airport terminal at pre-decided meet up point. Airport parking may be problematic but off-airport meet and greet car parking is definitely not especially if you make advance reservation, compare airport parking deals and then make an informed decision. What Benefits Comparing Meet and Greet Deals Offer? Comparing saves you the effort of looking for a reliable source, spares the time you otherwise have to spend in trying to find a deal in your budget. All the facilities in the deals and the prices are displayed. You can browse through the offers to see what amenities they are offering for cheapest Gatwick parking and select the one you like. 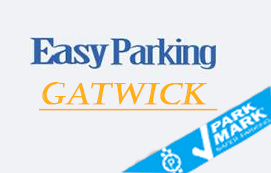 Book your Gatwick parking by comparing the best offers within minutes and you are all set to go.